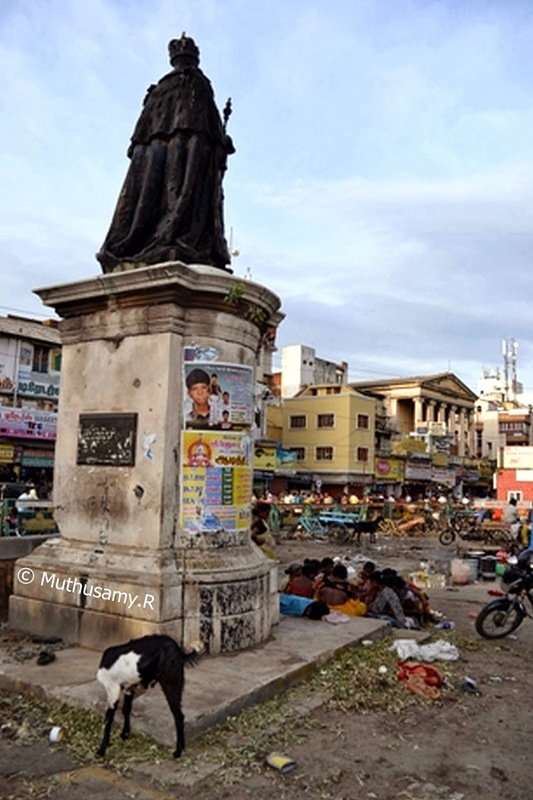 The British legacy left many imrints in Chennai and the statue of King George V near Flower Bazaar Police station, Chennai is one such monument. It was opened in 1938 by then the Governor of Madras Province Lord Erskine. 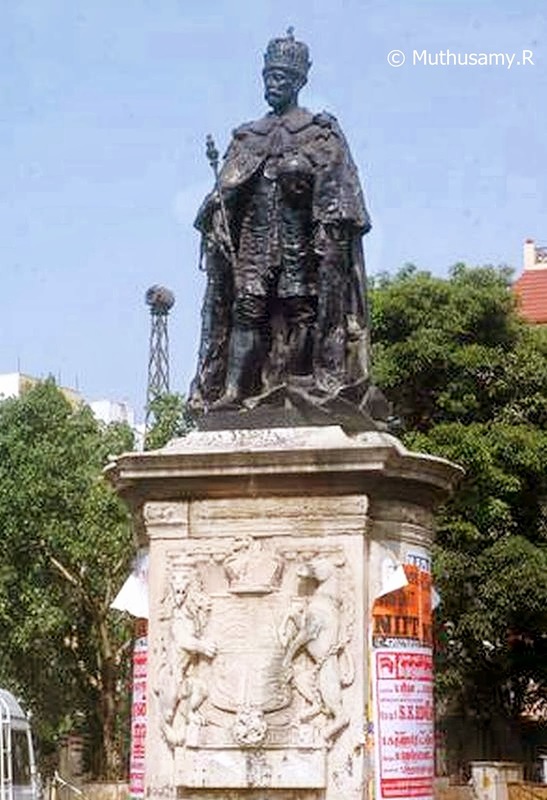 Dewan Bahadur Govindoss Chatoorbhujadoss, an influential Gujarati businessman, funded and commissioned two statues – statue of King George V and the statue of King Edward VII. The Indian sculptor M S Nagappa sculpted the statue of King George V. The mould came from England and the casting was done here. Lord Govindoss presented the statue to King George in 1935, the silver jubilee year of his ascension to the throne. 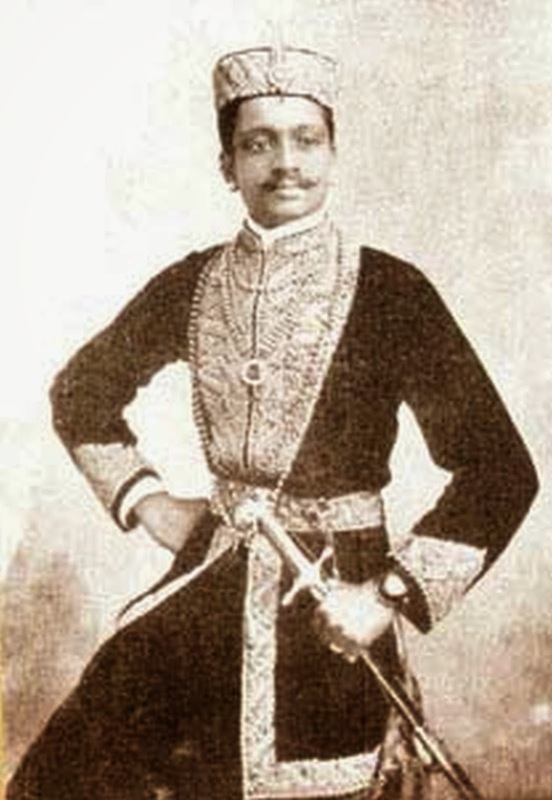 A photograph of the statue was sent to England and M.S.Nagappa got a hand-written reply from the King. The letter read I have been posing to get my likeness from a local artist with my personal sitting which has not been very successful, whereas you have brought an immense likeness with just my photograph. So, we decorate you with the title Rao Bahadur. King George V, marble portrait statue, formerly situated at the Flower Bazaar Police Station, Madras, now at the Rashtrapati Bhavan, New Delhi (1916). The statue of King George V near the War Memorial was the replica of the one unveiled beside the Flower Bazaar police station.